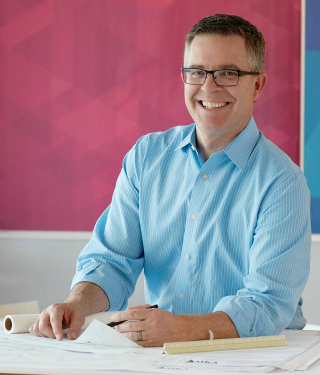 Ross Conway, AIA, LEED AP, is Senior Associate and Design Director in the Lifestyle Studio at Gensler’s Dallas offices, where he has worked for almost 14 years. 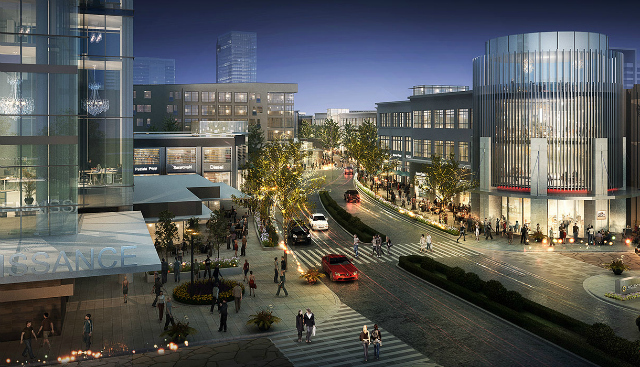 His portfolio includes big names like the Dallas Cowboys Headquarters (The Star) in Frisco, the Legacy West addition in Frisco, Preston Hollow Village, The Shops at Park Lane, The Gate in Frisco, The Music Factory in Irving, and the Brazos Riverfront in Waco. Conway grew up in Arlington and earned a Masters degree in Architecture from the University of Texas at Arlington. He and his wife recently built a house in Urban Reserve, a Lake Highlands neighborhood of 50 modern, single-family homes, designed by a select group of regionally and nationally recognized architects, including Evan Beattie, the first person we interviewed for this series. He’s also on the architectural review committee there. CandysDirt: Where are you with the Bishop Arts redevelopment? Ross Conway: We will finish the design in next few months, and [developer] Exxir Capital wants to start construction in August for phase one. We want to gradually grow it over a two-year process, getting it built out to let people get used to it, and to take into consideration people’s concerns.